The Fitted Cotton Face Rest Covers are designed to give you and your clients a clean face cradle when lying on a treatment couch. 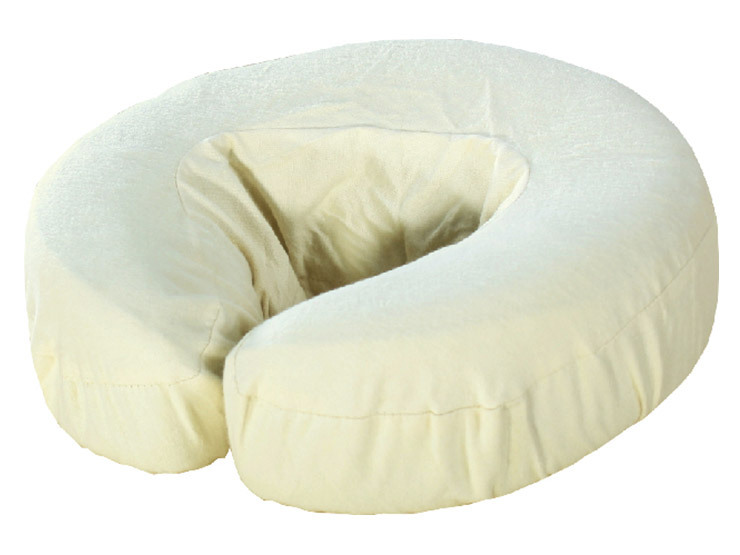 The washable Fitted Cotton Face Rest Covers offer you a cost effective solution to providing a hygienic treatment. Providing comfort to your client and protection to your treatment couch during use.